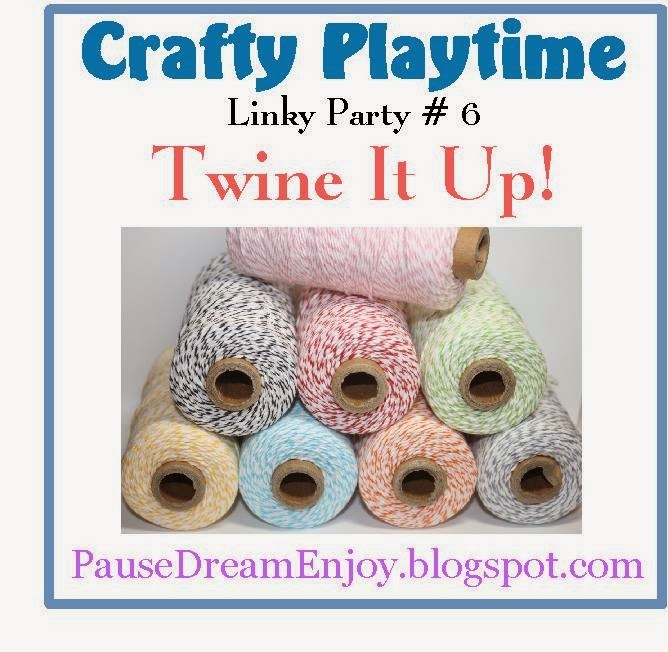 My Crafting Channel: Crafty Playtime Linky Party #4 "Twine it Up"
Crafty Playtime Linky Party #4 "Twine it Up"
It's Tuesday and time for another Linky Party. I was given a bag full of old tins. I decided to use them as storage in my craft room. Here are 2 that I wrapped twine around. HOP ON OVER AND LINK UP YOUR PROJECT TODAY! A Super cute & Fun idea!!! Awesome use of Twine! What a fun way to decorate up the containers! They turned out adorable Nana! Fabulous way to decorate your tins for your your craft room - TFS. 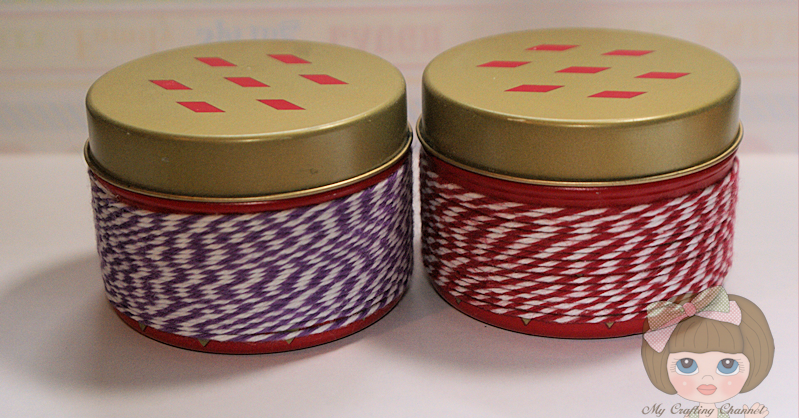 Super cute twine covered tins! What a great idea. I love the colors of twine you used. Great job.